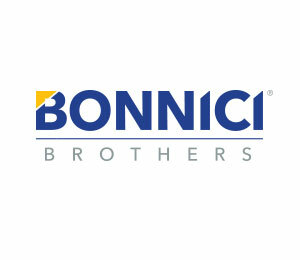 Bonnici Bros Ltd is the founding company of the Bonnici Group, established by four Bonnici brothers – John, Benjamin, Emmanuel and Mario. Since the idea was born in 1975, it has provided a multitude of services to private, commercial, industrial and national construction sectors, working on major projects throughout the island. Since its inception, the Company’s success is the result of its continual dedication to excellence and quality since its inception. The Company has experienced steady growth year on year. The reputation that it has earned for cost efficiency and completion times along the way is well deserved. The main focus of the Company lies within the local construction industry and civil engineering projects with specialisation in the fields of earthworks, road construction and demolition. Through its dedication to a sustained investment in its people, the latest technologies and its manufacturing plants, the Company can guarantee the best possible results with a team of professionals and experts in the industry. The Company is also involved in manufacturing and export, being an authorised distributor of Sealoflex polymer modified bitumen (as licensed by Ooms International) locally and to North African countries. With an efficient team of over 140 employees, including qualified professions with decades of experience under their belt, the company continually strives to meet and exceed customers’ needs.